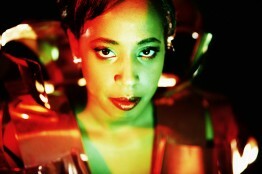 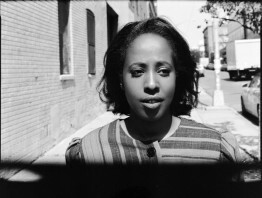 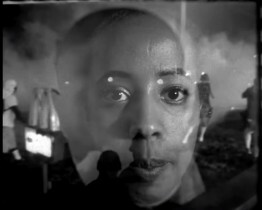 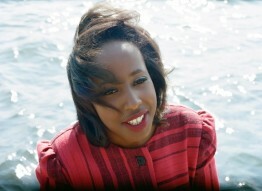 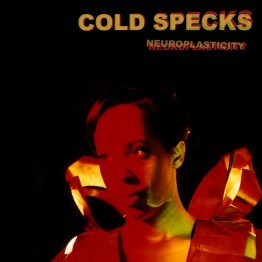 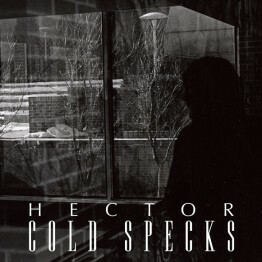 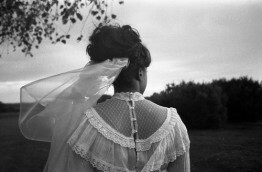 Cold Specks will release their new single ‘Hector’ through Mute on 6 August 2012. 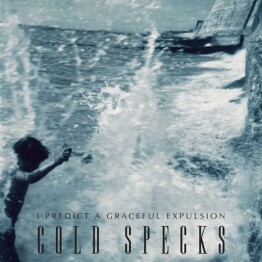 Taken from the debut album ‘I Predict A Graceful Expulsion”, the track will be available as a digital download. 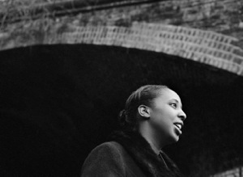 The band, who have sold out their 3 night residency at Hoxton Hall this week, have confirmed a show at Union Chapel on 10 October. 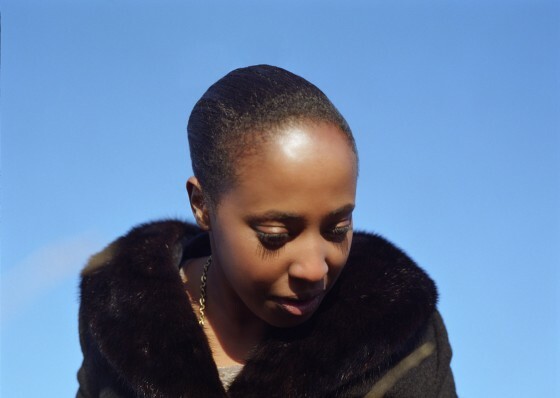 Having recently completed a successful North American tour, the band will also appear at Latitude and End Of The Road Festivals this summer. 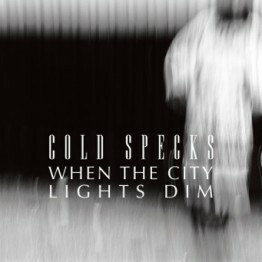 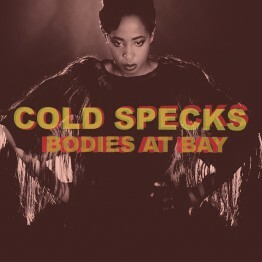 As previously announced, Cold Specks have been confirmed as special guests of Anna Calvi at Somerset House on 12July.